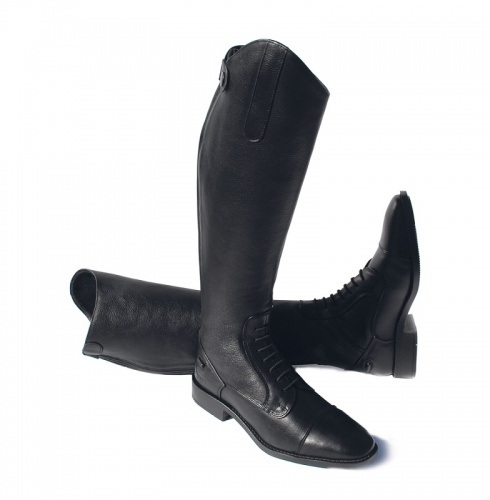 Childs Luxus Long Leather Riding Boot has been designed with the junior competitive rider. These luxury feel boots are made in soft feel leather giving the upmost comfort to the wearer. They feature and front elastic lace detail and stitch detail on the toe cap.